for only $14.00 until 30th November. You will find the link at the end of this post. Tired of reapplying your makeup at night? 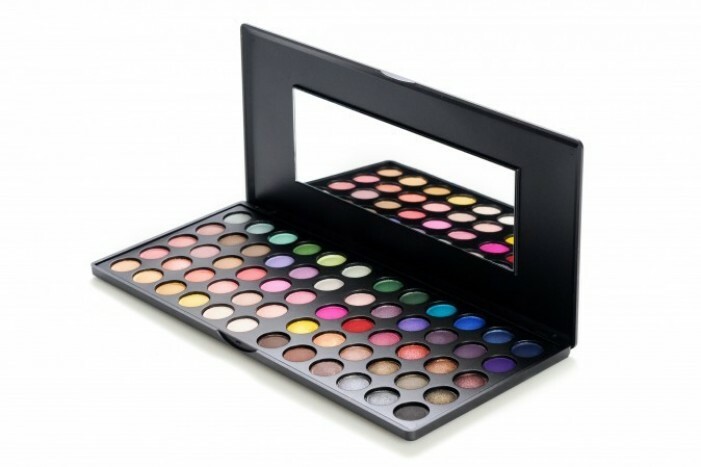 Our 60 Color BH Day & Night Eyeshadow Palette is the best palette for your day-to-night transitions. 30 eyeshadows are soft and sophisticated for day wear, and 30 glamorous shades are perfectly picked to layer and complement your day look for when the sun goes down. Within the 60 mix-and-match shades, you will find pastel, neutral, bright and deep royal colors in matte and shimmer finishes. « Who should be Robert Pattinson’s new girl?